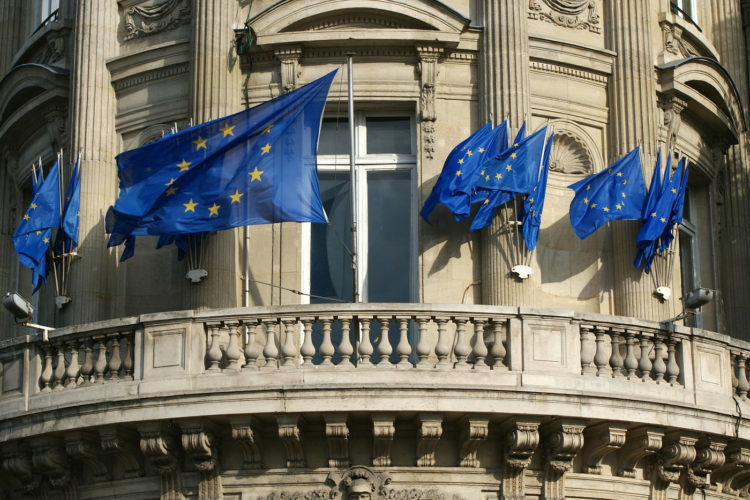 With the Treaty of Aix-la-Chapelle, France and Germany, even within the framework of EU policies, they push the accelerator of integration on a vast area of subjects. If, in the press, we have read above all the “military” perspective, not unimportant, of course, the Treaty is, however, worthy of mention precisely because of the myriad of sectors in which the already fruitful cooperation will be further investigated. A missed opportunity for Italy and other EU countries?